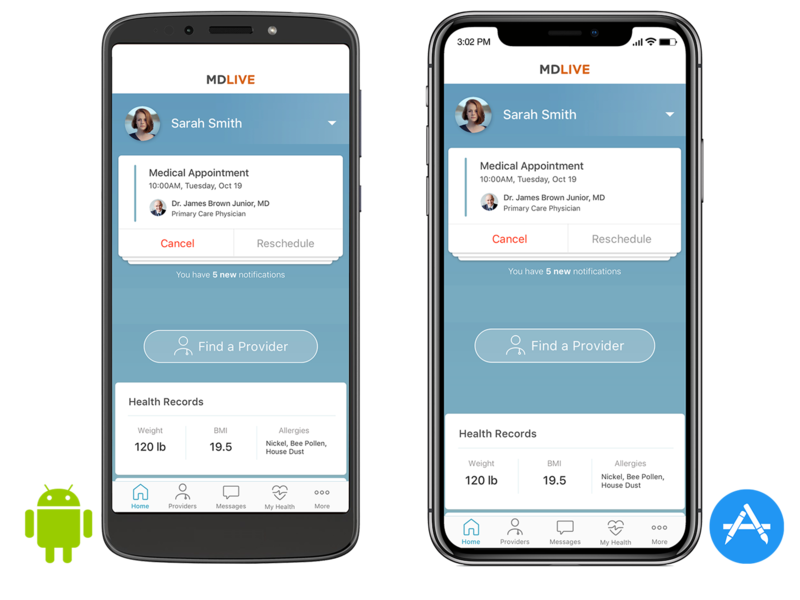 MDLIVE Inc. is a visionary and pioneer in the digital delivery of high-quality, convenient, cost-efficient virtual care for medical, dermatological and behavioral health conditions. The company provides consumers, health plans, health systems and self-insured employers with 24/7/365 access to its network of board-certified doctors and licensed therapists via secure online video, and phone through the MDLIVE service and technology platform. 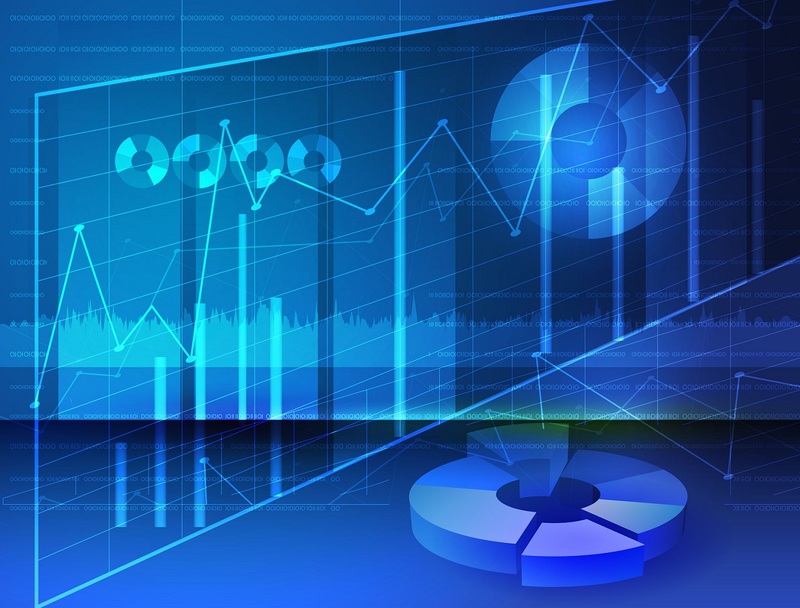 In 2017, Canaccord estimated that the addressable market for telemedicine is over $30 billion. Charles Snowden Jones, Managing Partner and Founder of Bedford Funding, currently serves as the Chairman of MDLIVE.